Whether you're flying the DJI Mavic Pro or just about any other mini-drone, taking to the skies without the right accessories will never give you that ultimate aerial experience. But before you check our accessories guide, make sure to find the perfect drone for yourself. Has there been any new drone announcement recently? Well, YES! 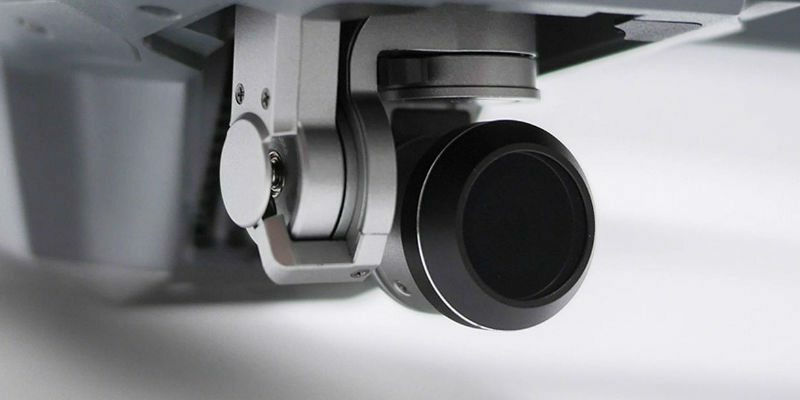 Although not very different from its previous version, the DJI Phantom 4 Pro V2.0 4K Drone is being acknowledged for its advanced design and functionality. Which is the most popular drone brand page on Gadget Flow? One of our personal favorites – DJI! What are the four most important accessories for any drone user? Based on our personal experience, we’d say backpacks, goggles, controllers, and lenses. We’ve recently become avid drone users and have been testing out quite a few of them on our weekend getaways. But, one thing that always keeps us from having a perfect drone flying experience is the lack of proper accessories. You see, that little device with its controller isn’t the only package that leads to a great drone flying day. You need to figure out how to make use of your drone at its best, and enhance its functionality with the right accessories. Just as we do with GoPros or DSLR cameras. So, what are the most important accessories for your drone? Designed specifically for safely transporting up to two drones, this bag also has space for all of your much-needed flying accessories. What makes it useful is the totally customizable interior with a padded, multi-level adjustable divider system. So, you’ll be able to pack your drones (there’s space for two, remember?) along with any other accessory in one compact place. 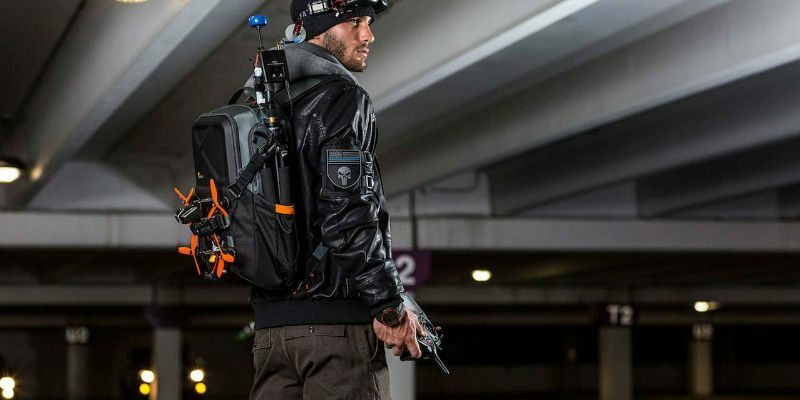 For the days when you take your drone out for an adventure, it’s important to get a backpack that can withstand any weather. With IPX3 storm-proof protection, you can carry this bag sling-style to be comfortable yet accessible. Once you arrive at your launch spot, you can simply unpack the integrated landing mat on any surface, no matter the weather or conditions. Are drone goggles actually good? They look very much like a VR headset and are designed to deliver a video feed from your drone in real time, letting you control the quadcopter with a first-person view. The visor uses DJI’s OcuSync tech, displaying an 85-degree view from the Mavic in full 1080p – right from the drone. How to enhance your aerial photography footage? This set of four lenses features three ND filters as well as a Polarizer filter. These ND filters help your drone reduce the shutter speed for smoother videos and optimum exposure. The SANDMARC Polarizer Filter also helps to manage reflections and suppress glare. This is a compact and lightweight design for modern drones. The FLIR Duo has the natural shape of most action cameras. 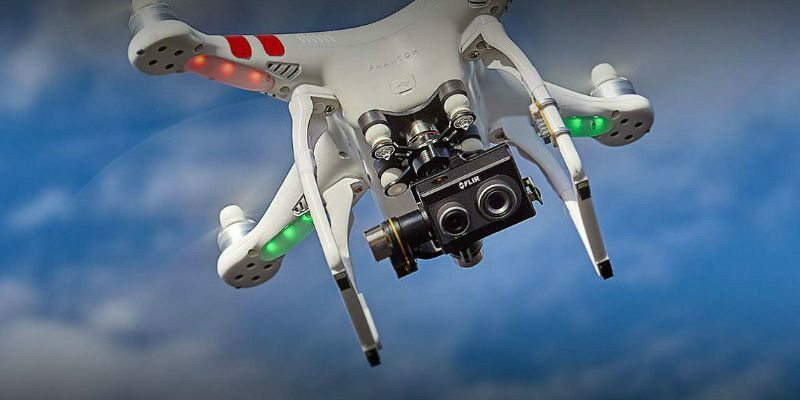 You will get used to features like onboard recording and real-time remote control of camera functions over PWM. Which are the most fun accessories for your drone? We know that the whole concept of flying drones is fun in itself. But, if you want to make that experience even better, go for these accessories. 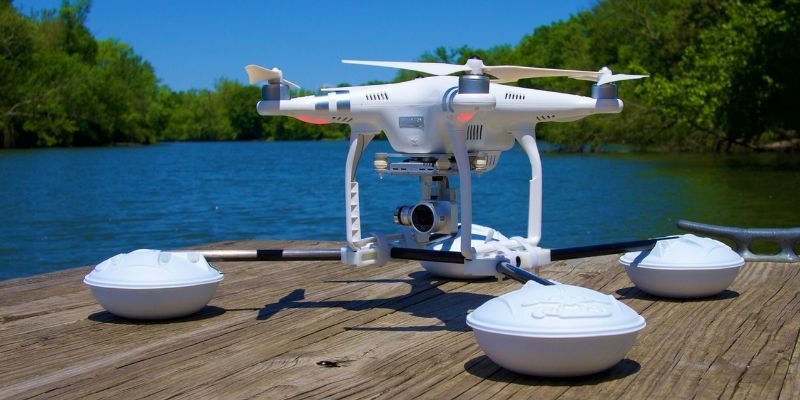 The purpose of creating this accessory was to help drones land on water. 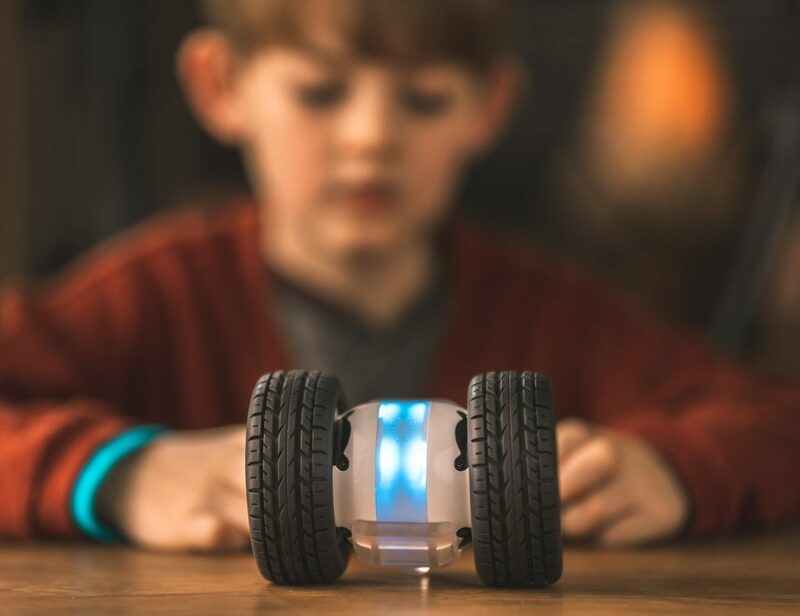 But with increased features and enhancements, WaterStrider is capable of landing on almost any surface in a way that will help you get the perfect shot. 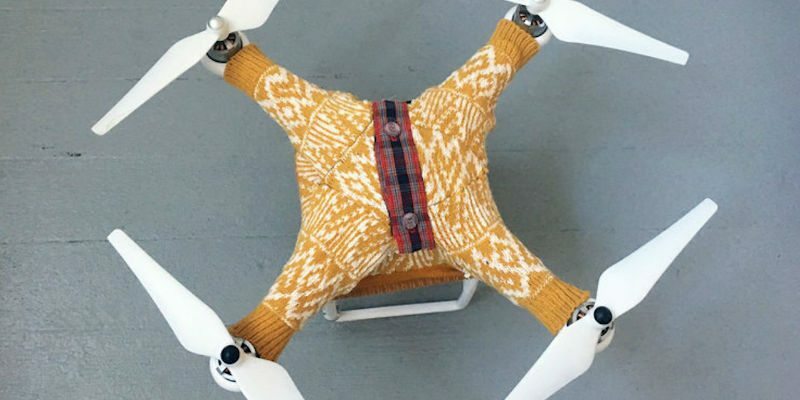 Because let’s face it, keeping your drones warm in cold temperatures is a must! And, with that, we think we’ve summed up the accessories we look forward to using with our drone today. Do you have more to add to the list? Let us know in the comments below.